NGX Hybrid series are highly scalable and cache centric products for enterprises. This product family designed for various workloads to enable virtualization, data warehousing, business intelligence, big data and database operations. Scale both in performance and capacity. Supports Fibre Channel, iSCSI, NFS, SMB and S3 protocols without any limitations. 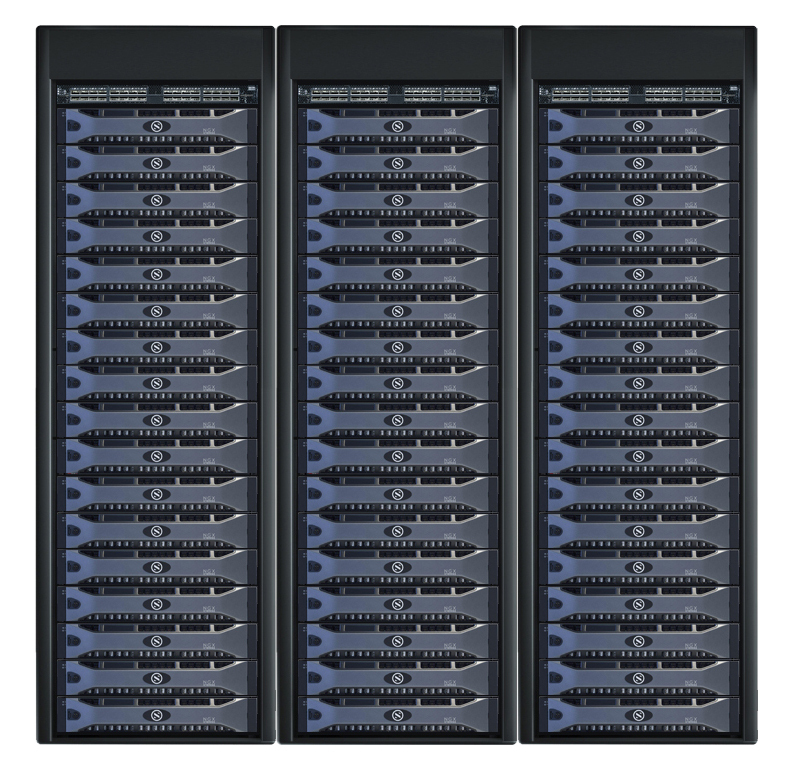 Serves SAN, NAS and Object workloads simultaneously. With Random Flash Sequential Disk technology I/O intelligently arranges to provide maximum performance. Data always written sequentially to the hard drives while random operations served from flash disks. Self healing design that can tolerate up to 3 simultaneous drive failures from a single raid group, automatically repair itself with consistent performance. Serves nearly 95% percent of data from DRAM layer that thousand times faster than any flash and can scale up to 12TB of capacity. With built-in cloud based predictive analytics, NGX Storage prevents the issues before they hit your systems. Natively supports wide range of hypervisors and cloud platforms for simple deployment. Cloud ready design to integrate with Amazon, Azure or Google with few clicks. 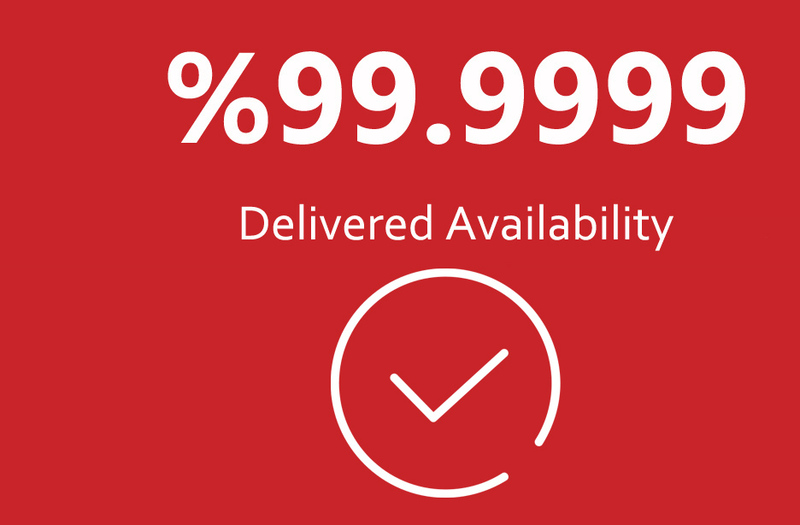 For a four year period, NGX Hybrid Series has delivered %99.9999 availability, including major upgrades, failures and maintenance times. With our cloud based predictive analytics and proactive support, NGX customers have experienced always-on data, high performance and business continuity. “A highly reliable and available storage. Now we can focus on our innovation projects without worrying about storage management. Get in touch with us by completing this form.